Hawaiian Airlines Deserves 5 Stars! On our way to Maui! 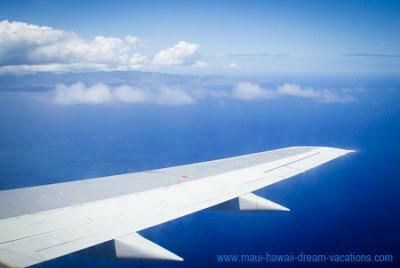 In the last five years, my husband and I flew with Hawaiian Airlines twice. First, to visit the beautiful island of Kauai through Honolulu International Airport. Then, two years later, to visit Maui and Big Island. As far as I'm concerned, Hawaiian Airlines fully deserves its #1 overall quality award. Will choose it again next time I visit Hawaii. Comments for Hawaiian Airlines Deserves 5 Stars! 5 Stars to Hawaiian Airlines! I totally agree with you Nicole. Hawaiian is a small airline but no complaint here. Warm staff. Good service. Clean planes. No worries. You get what you expect and you start your dream vacation the good way. Will fly with Hawaiian again. Join in and write your own page! It's easy to do. How? Simply click here to return to Hawaiian Airline Reviews.